We have an awesome deal on the 1Voice Bluetooth 100% Wirefree Earbuds in our deals store today, you can save 55% off the normal price. The 1Voice Bluetooth 100% Wirefree Earbuds retail for $119 and you can get them in our deals store for just $52.99. Wireless earbuds are the way of the future, but even traditional Bluetooth earbuds don’t eliminate wires completely. 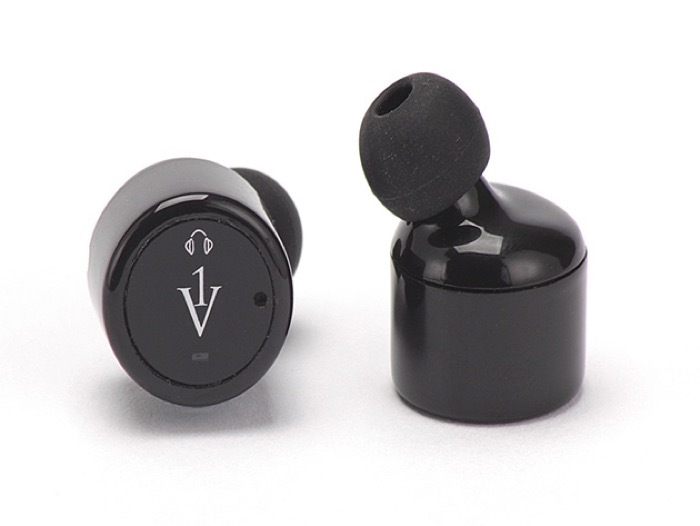 The 1Voice Bluetooth 100% Wirefree Earbuds are finally changing that with their 100% wirefree design. Using cutting-edge 4.2 Bluetooth technology and a minimalist design, these earbuds will fit comfortably in your ears without falling out, and deliver top-notch sound too. 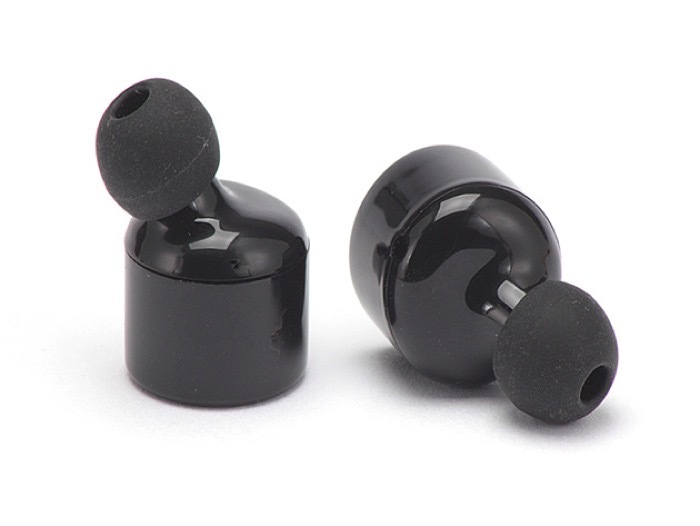 They are the smallest, most lightweight earbuds around, giving you the freedom to move around naturally. To get your hands on this great deal on the 1Voice Bluetooth 100% Wirefree Earbuds head on over to our deals store at the link below.